The University of Iowa’s chief diversity officer, associate vice president, and Title IX coordinator Dr. Georgina Dodge has accepted a position as associate provost for diversity, equity, and inclusion at Bucknell University, a private institution in rural Pennsylvania. She also will hold the title of adjunct associate professor of English. Georgina’s last day at the UI will be July 24. Georgina has played an important role in positively shaping our university’s culture. As chief diversity officer and Title IX coordinator, she has been a strong advocate for the rights of all members of our community. She will be sorely missed, and we wish her well in her new role at Bucknell University. 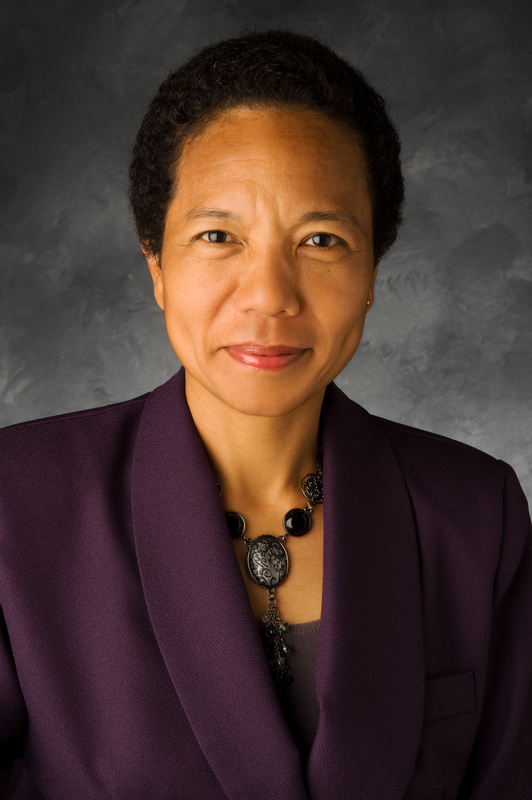 Georgina was named chief diversity officer and associate vice president at the UI in July 2010. Prior to that, she spent 14 years at the Ohio State University, where she provided leadership in support of the success of underrepresented students, faculty, and staff through the Office of Minority Affairs and also served as assistant vice provost, among other positions.